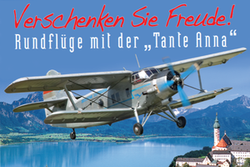 "MAN Youngtimer" shows for the first time the entire range of MAN's impressive commercial vehicles from the years 1970 to 1985. In those years the trucks, high cabs and standard buses formed the backbone of the economy and transport infrastructure. The models of the 70s and 80s today are "Youngtimer"; their technique, their power and their design fascinates young and old people. 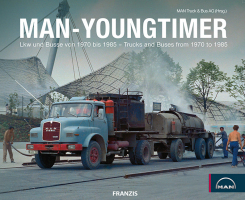 This photo book documents MAN's impressive trucks and buses of that time, based on around 200 largely unpublished illustrations from the Historical Archive of MAN Truck & Bus AG.